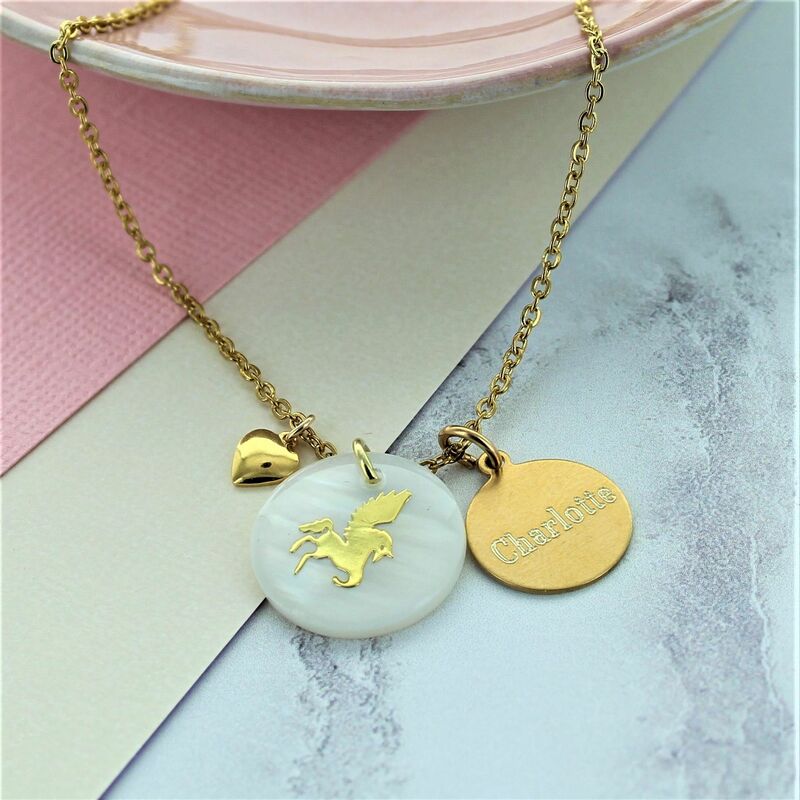 A beautiful triple charm necklace with a freshwater shell pegasus charm, heart and personalised with your name of your choice. 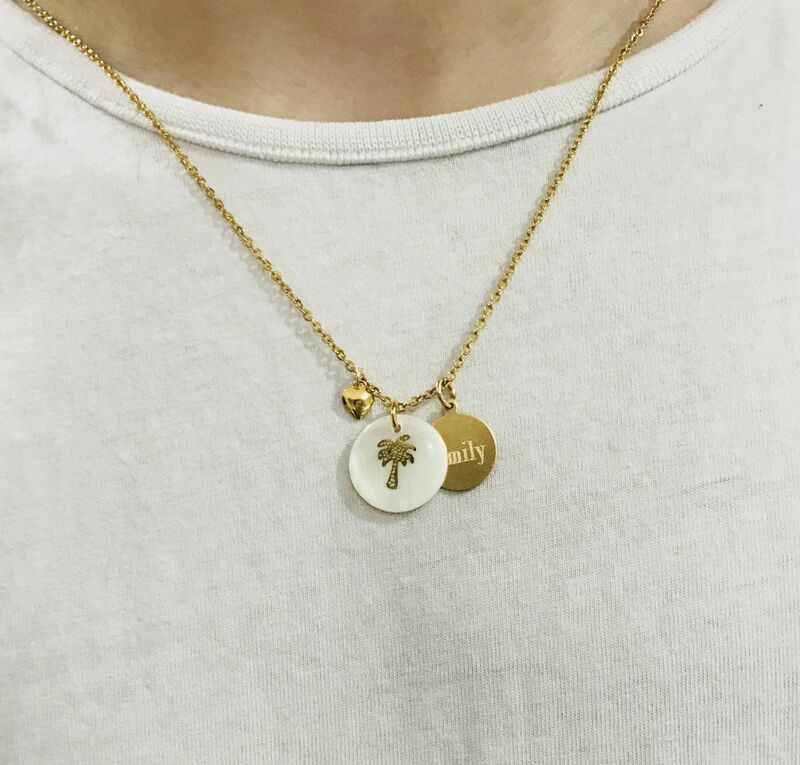 A beautiful triple charm necklace with a freshwater shell and gold Pegasus charm, heart and personalised with your name. 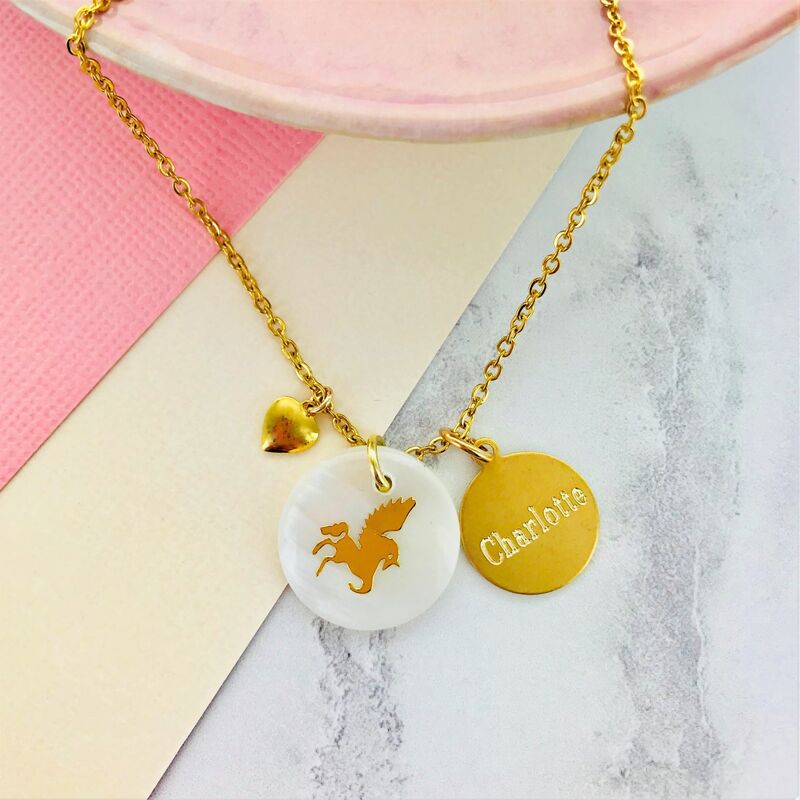 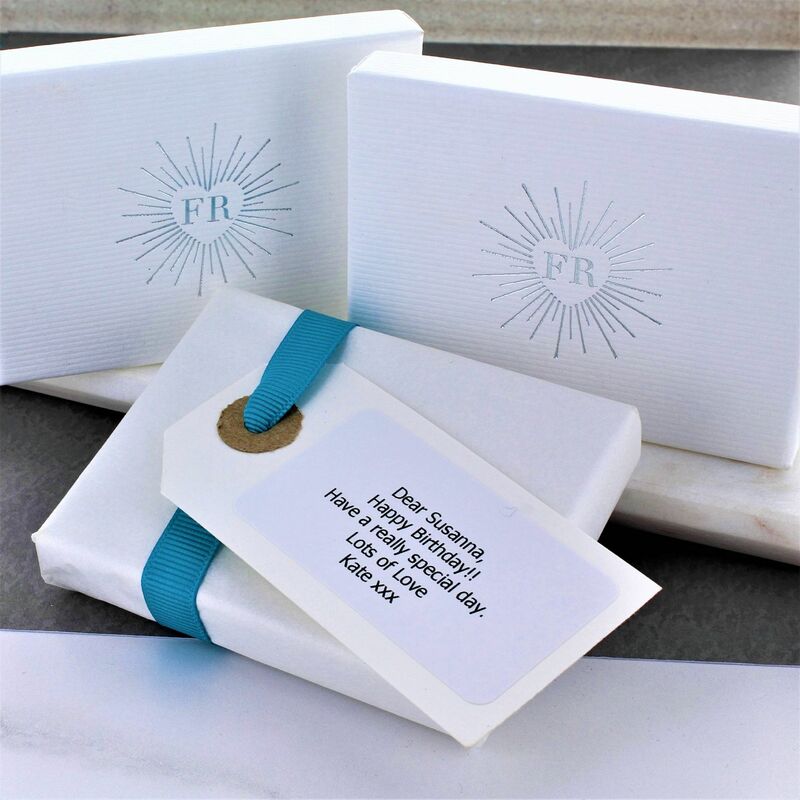 The triple Pegasus charm necklace would make the perfect gift for an anniversary, christening or bridesmaid gift.